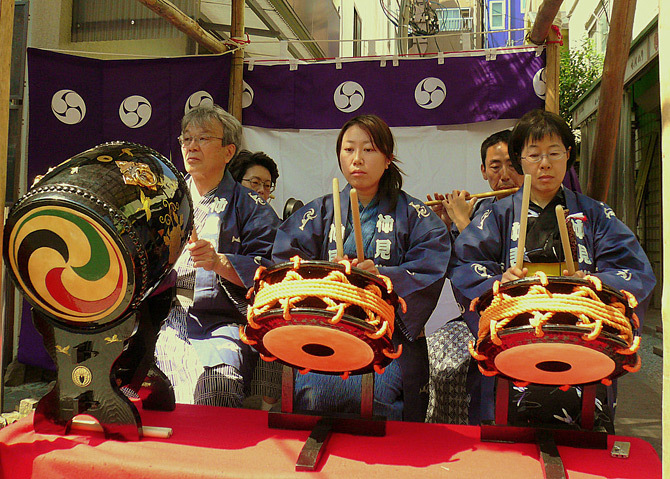 Ever wanted to live in the centre of Tokyo`s pop culture capital? Want to be right at the heart of the city`s trendiest neighborhoods? 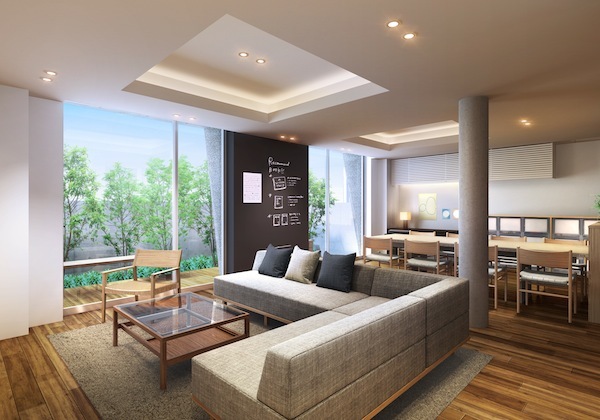 With it’s newly built apartment complex, Social Apartments is allowing you to do just that. 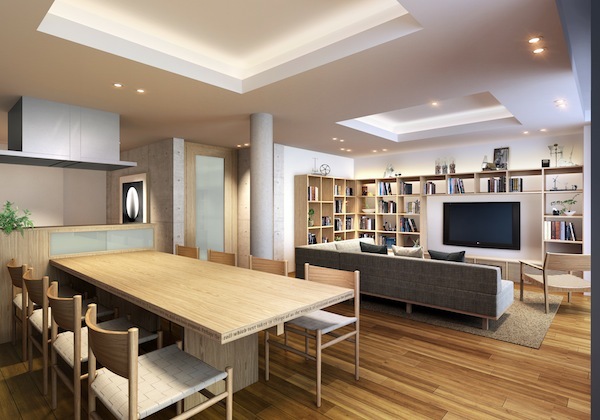 The specially developed facility, which combines the company`s successful model of private rooms and fun shared provisions lies just 6 mins walk from Harajuku and 4 mins from Kita-Sando Stations. Harajuku is of course, the birth-place of Japanese pop culture, covering everything from fashion, to the more serious art that has long been inspiring Japanese creatives. Just alongside Takeshita Dori and the centre of teen culture is Omotesando, the home of major brands, boutiques and the Japanese jet set. There are a number of cafes, unique restaurants and one-off outlets you won’t find anywhere else in Tokyo. They line the broad, treelined avenue, which makes for a really nice environment and further explains why the big overseas brands almost always choose to open up their flagship stores in the area. Down the road is the Meiji Shrine, a major site of traditional culture in Tokyo while further on lies Yoyogi Park, one of the largest in Tokyo and a great place to enjoy jogging, cycling and picnics. 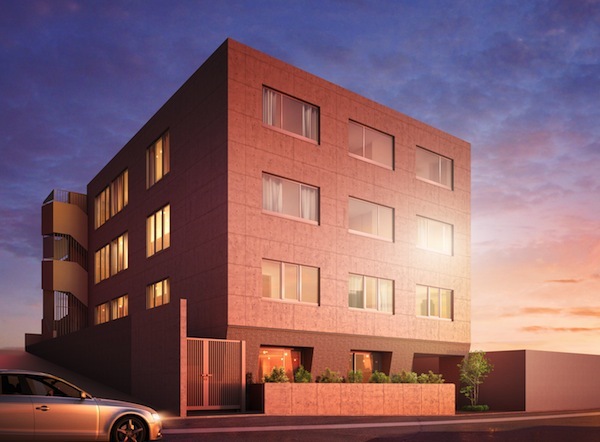 The Social Apartments Harajuku will be opened on 1st March 2014, which facility includes 32 rooms over 1-basement and 3-stories in a reinforced concrete building. All rooms are studio type and come with their own bathroom and shower. This allows you privacy within your own room, but a social environment when you want in their common areas. The regular price for the room is from 113,000yen per month. The lounge, has been design to give residents a quiet reading space, in the vein of a modern library. During sunny days, you can also go to the rooftop terrace to enjoy reading, sunbathing and relaxing. 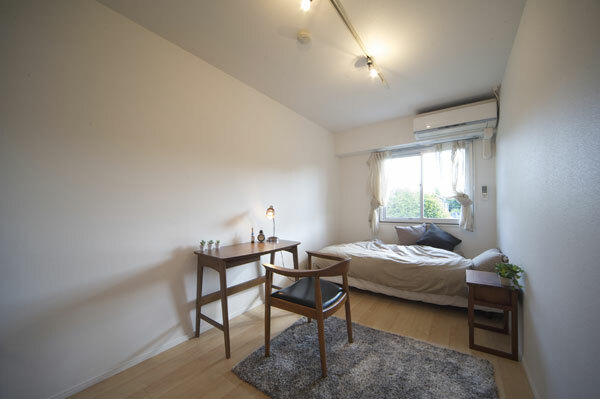 Social Apartments Harajuku also offers monthly stay option with as well for some furnished room in the building which is available around 130,000 yen per month. 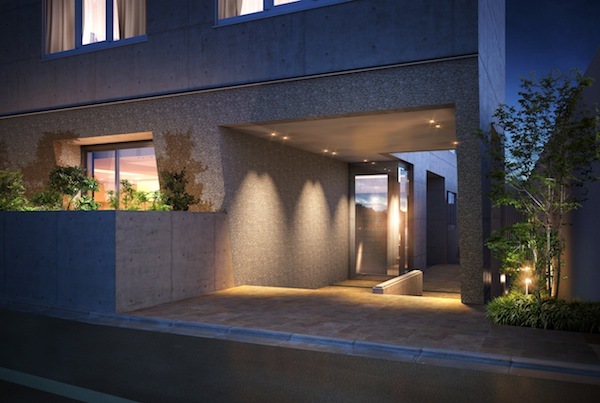 As well as this new Harajuku building, Social Apartments has other similar facilities in popular Tokyo locales such as Omotesando, Azabu-Juban, Roppongi, and Ebisu. Visit our website at www.social-apartment.com or use the contact form below.